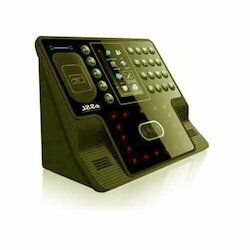 We are a trusted business organization, which is engaged in trading and supplying Face Scan Attendance System. The access control system we offer is designed in tandem with the international quality standards, making use of high-grade metals and components. In addition to this, we timely deliver the consignments via our sprawling distribution network. 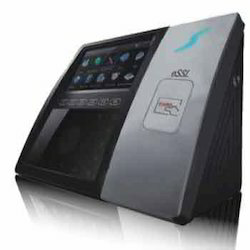 Having rich domain expertise, we have been able to trade and supply superior quality Face Scan Attendance System. The products we offer are designed and manufactured at our vendors' premises using high quality basic components and materials. In addition to this, our products are made available at industry leading prices in multiple models and specifications. On offer from us is available technically advanced Face Scan Attendance System for our valuable patrons. We source these products from accredited vendors of the market who make use of finest quality metals and components in the manufacturing process. Offered at market leading prices, these products are provided in multiple models and specifications. 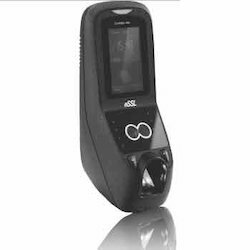 We are a coveted organization, which is listed at the apex amidst the list of acclaimed traders and suppliers of Face Scan Attendance System. Our offered products are sourced from well-known vendors of the market, who utilize high-grade metals and materials in the manufacturing process. Moreover, to suit the specific requirements of clients, we offer these products in different models, designs and other specifications. 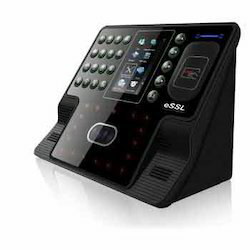 Leveraging on our rich industry experience, we are trading and supplying superior quality Face Scan Attendance System. Our offered products are designed and manufactured at our vendors' premises, utilizing high quality basic materials and components. Our respectable patrons can avail these products at market leading prices in different models and specifications. Camera: High Resolution Infrared Camera. 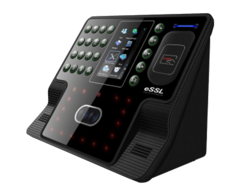 Looking for Face Scan Attendance System ?